How to Bookmark on iPhone? iPhone has been one of the most popular smartphones ever since its announcement in 2007. People could use iPhone to do a lot of stuff. One important thing people would do on iPhone is browsing the internet. The latest generation of iPhone provides users with a big screen and Safari provides a pleasant web browsing experience, which makes the web browsing experiences on iPhone could be as good as or even better than on a computer. 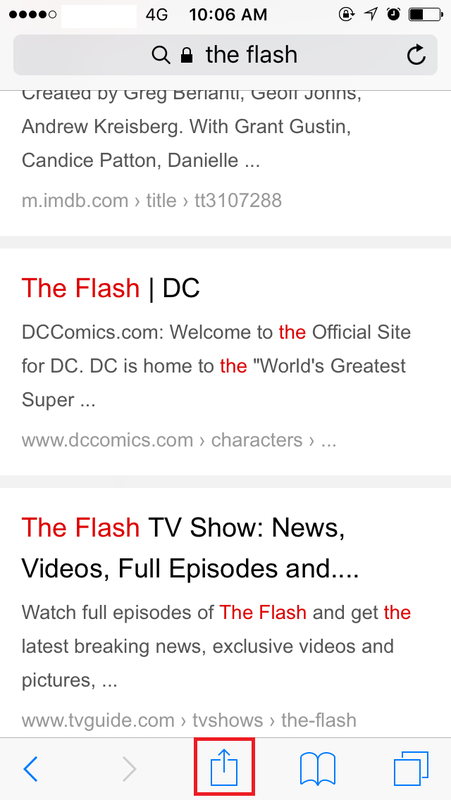 So if you are a new iPhone user, you should probably give Sarari, the default web browser on iPhone, a shot and see how great it is. To new iPhone users, one thing they should know is how to bookmark on iPhone so that they can save the sites they like on iPhone. If you don’t know how to bookmark on iPhone, go find the answer in the content below. Bookmarking a site is a frequent thing we do when we are browsing the web. So it’s important for a web browser to make it easy for users to do it. 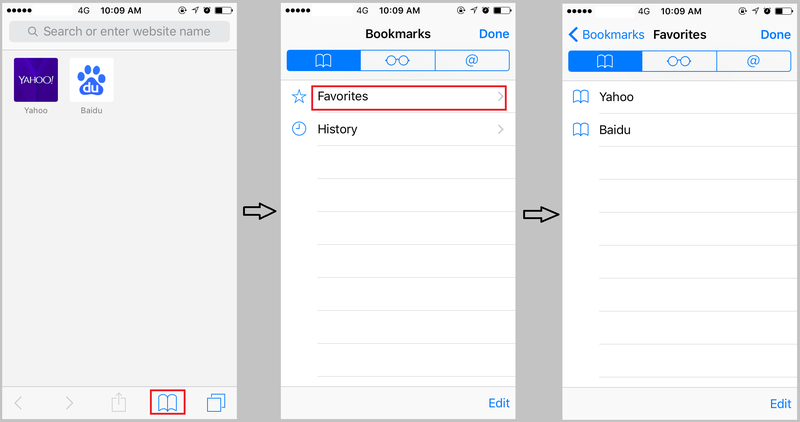 To add bookmarks iPhone provides users with an easy way. 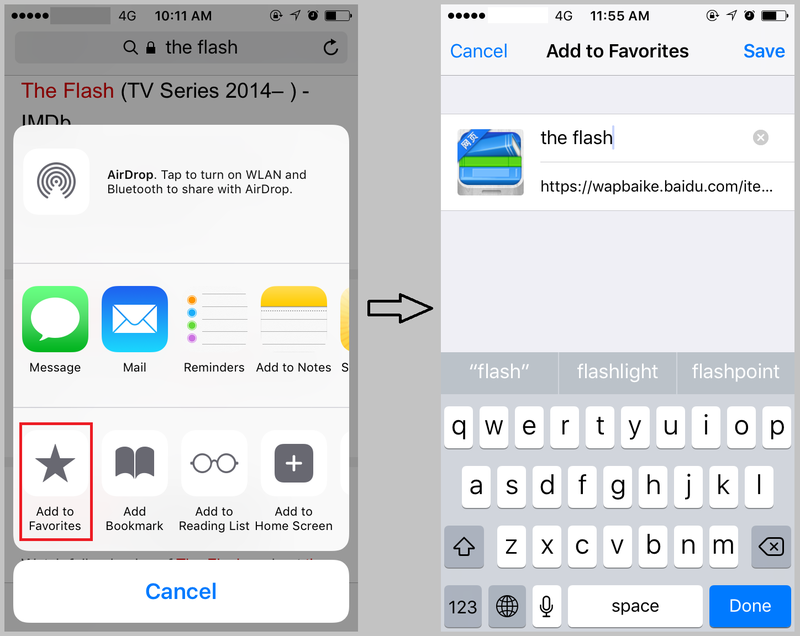 Here’s how to bookmark a page on iPhone. 1. If you find a site you want to bookmark, click on the button in the middle of the toolbar that locates at the bottom of the screen. 2. A menu would show up from the bottom of the screen, tap on either Add to Favorites or Add Bookmark. If you choose Add to Favorites, here’s where to find the bookmark: Open Safari, click on the book icon on the toolbar, and then tap Favorites. If you choose Add Bookmark, here’s where to find it: Launch Safari and click on the book icon in the middle of the toolbar to open the Bookmarks page, all the sites you added to bookmark can be found here. After knowing how to bookmark a page on iPhone, the next thing you should know about is how to back up your iPhone bookmarks. If you accidentally lose the bookmarks, it’s hard to find them back. 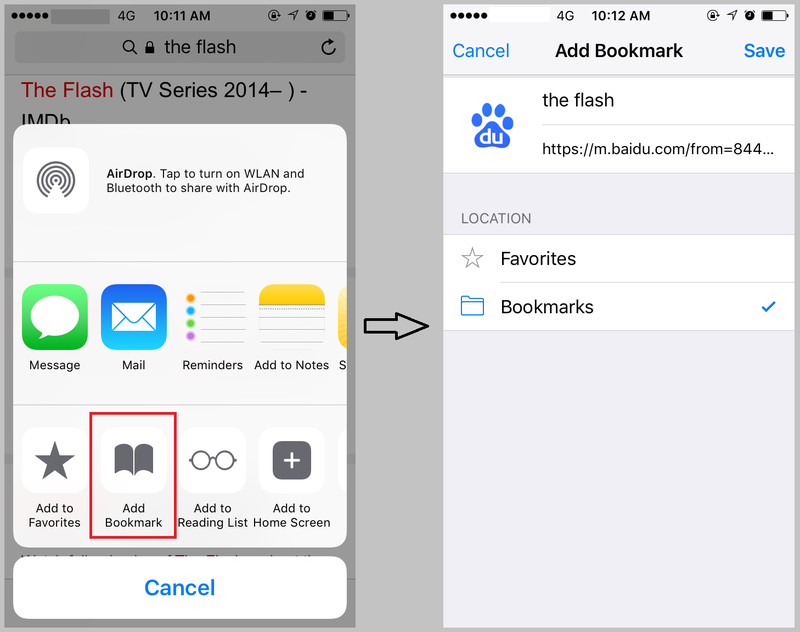 So you’d better have your bookmarks on iPhone backed up after knowing how to add bookmark on iPhone. 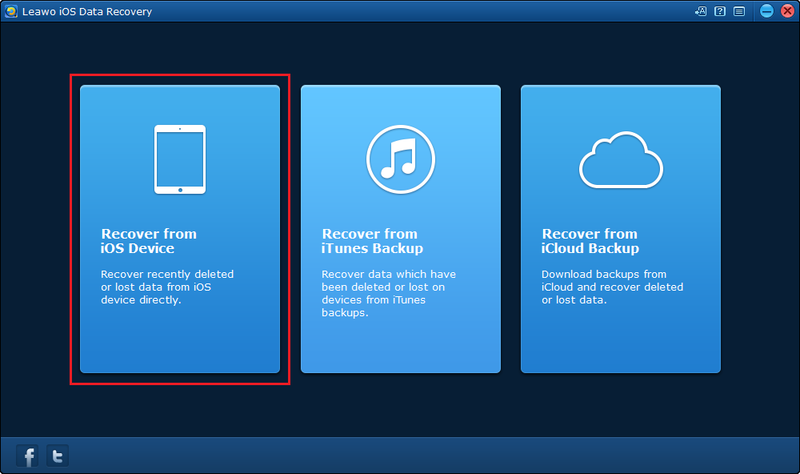 Usually if you want to back up the whole phone, I would recommend to you iTunes or iCloud, but when it comes to backing up one single type of data, there are absolutely better choices out there. To solely have your bookmarks on iPhone backed up, I would recommend to you Leawo iOS Data Recovery, a practical data recovery program which can also be used to back up data on iOS devices. 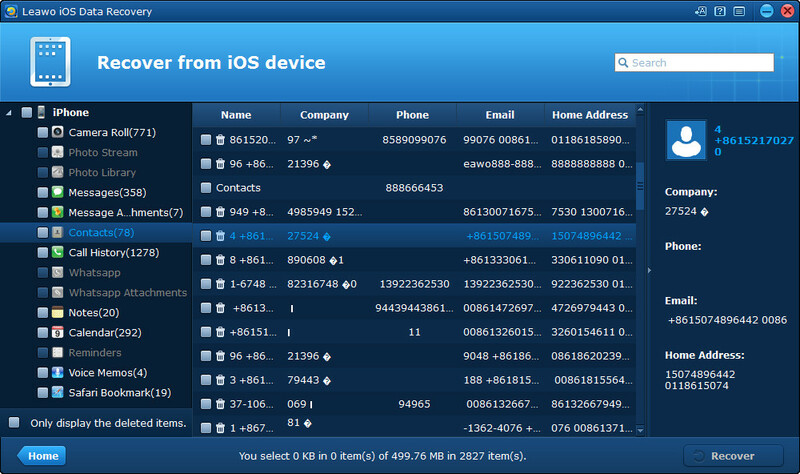 This program could help prevent data lost on your iPhone and with it you don’t have to worry about data lost. 1. Launch Leawo iOS Data Recovery and you would be provided with 3 options. 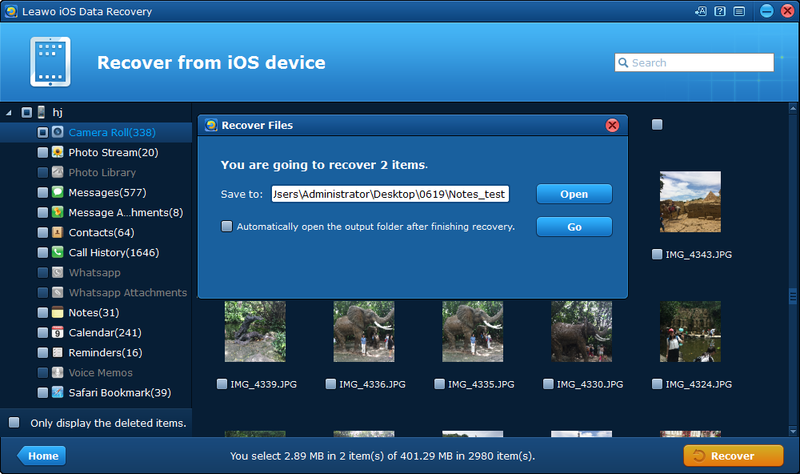 Click on Recover from iOS Device. 2. Use an USB cable to connect your iPhone to your PC and Leawo iOS Data Recovery will soon recognize your phone. 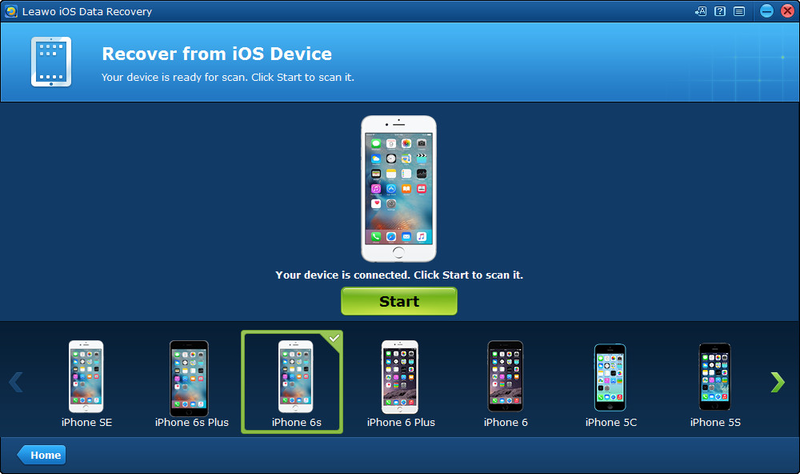 Click the Start buttton and the program will start to scan your iPhone. 3. When the program is done scanning, click Safari Bookmark that can be found on the left column of the interface to check the bookmarks on iPhone. Tick the bookmarks you want to back up and then click the Recover button. 4. On the following popup window, click Open to set the folder for saving your bookmarks on iPhone. To finally start backing up your bookmarks on iPhone, click Go button below. 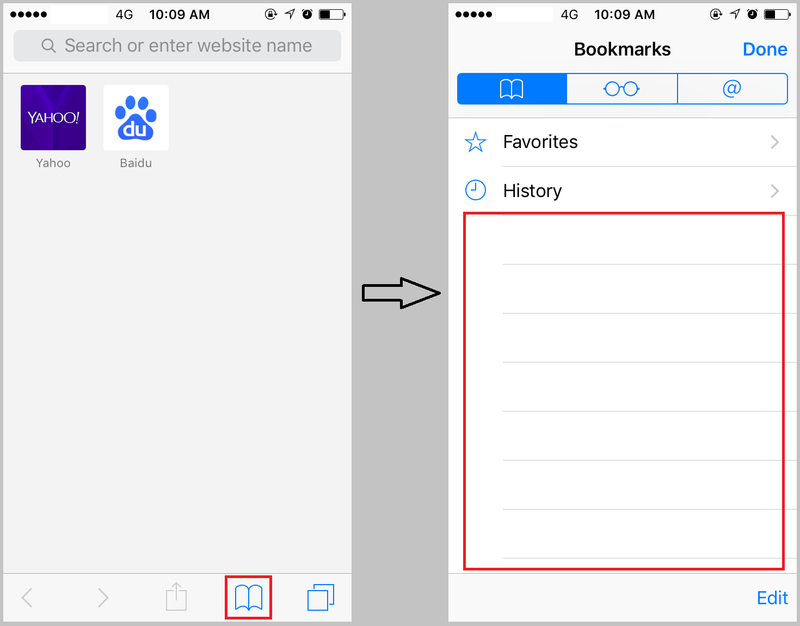 Your Safari bookmarks will be saved to the folder in HTML format. Above are theinstructions for iPhone users to learn how to bookmark on iPhone. It’s easy to operate and you will realize: what an easy way to add bookmark iPhone has provided users with.